What is Blog at the Beach? Welcome to Blog at the Beach, one of Yorkshire's best travel events, where we invite influencers from all over the UK to enjoy an afteroon of networking, learning and, more importantly, fun! 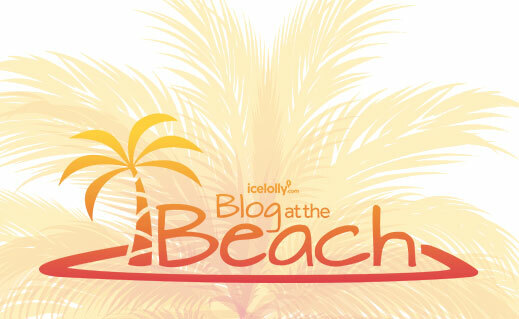 icelolly.com created this event to get to know influencers like you, and to give you the opportunity to learn more skills and gain more knowledge about the blogging world. Plus, you get to have a lot of fun and see our lovely faces too. Who wouldn't want that? Keep your eyes peeled for our next event which we’ll be announcing very shortly! If you want to register your interest, just send us an email! The 6th Blog At The Beach event brought festival vibes to New Craven Hall in Leeds. 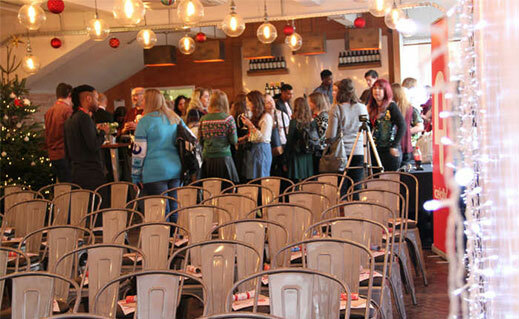 With 86 bloggers and influencers joining the icelolly.com team for a day of talks, festival food and lots of party games! We secured some amazing prizes to give away on the day, including Gorillapods from Joby, M-Trekker bags from Lowepro, luggage sets from Travel Luggage Cabin Bags and a £100 Daniel Footwear voucher. But it wasn’t all about bagging a brill prize, we had three popular influencers sharing their knowledge with us too… Sophie from Mama Mei spoke to us all about making it in the media, Vix from Vix Meldrew had us laughing along with her talk on packaging your brand, and finally Sabina from Girl Vs Globe shared her YouTube tips. 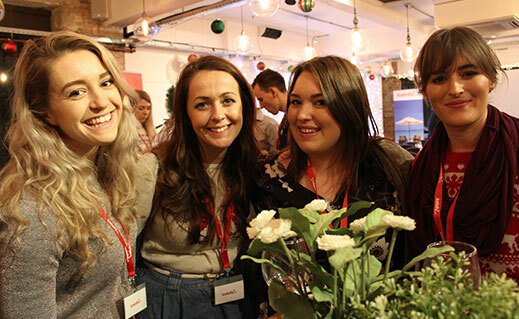 Our 5th Blog At The Beach event saw 84 bloggers and influencers descend on Duke Street Studios in Leeds for a ski themed party, complete with hot toddies. On the day we gave away some amazing Charles Conrad watches courtesy of watches2u.com and a city break for one lucky blogger. Alongside some great competitions we had three influencers share their blogging knowledge with us. 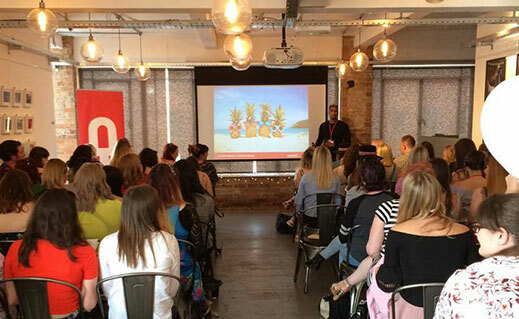 Kirsty Leanne discussed how to pitch to brands effectively, Bee from Queen Beady told us her secrets on how to blog more effectively and Kaye Ford shared all her photography tips and tricks. 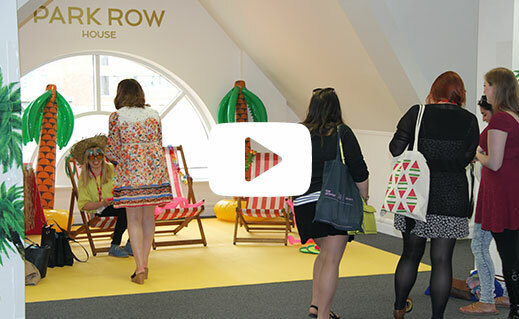 Our most recent event was hosted at Lambert’s Yard in Leeds and we threw our very own Ibiza beach party! The day involved a few glasses of sangria, some good old Leeds sunshine and a lot of good music. We also had three speakers – Jen, Rhianna and Jess – who spoke about creativity for busy bloggers, growing an Instagram account organically and monetising blogs! It was another great event and we hope you can join us at the next one! 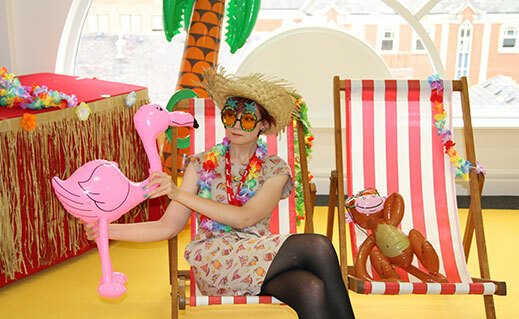 The third Blog At The Beach event was on Saturday 3rd December and we hosted our very own tropical Christmas party! The venue in the centre of Leeds was decked out like a winter wonderland with a tropical twist and we had such a great time. 3 experts were on hand to answer any questions on Instagram, Pinterest and SEO and in true Blog At The Beach Style, we also had plenty of mulled wine flowing throughout the afternoon! 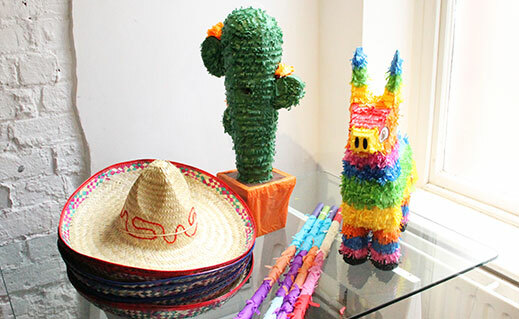 In April, we invited 50 bloggers to the White Cloth Gallery in Leeds to enjoy a Mexican Fiesta. 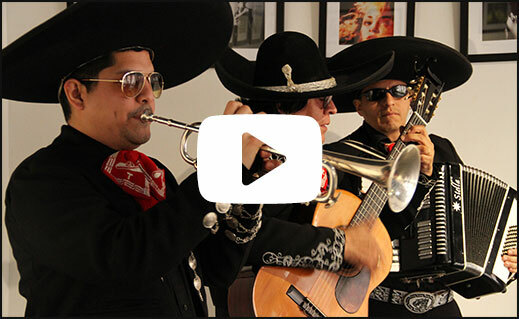 We kicked of the afternoon with a mariachi band and in true fiesta style, there were some very, very strong margaritas to welcome everyone to our 3rd Blog At The Beach. 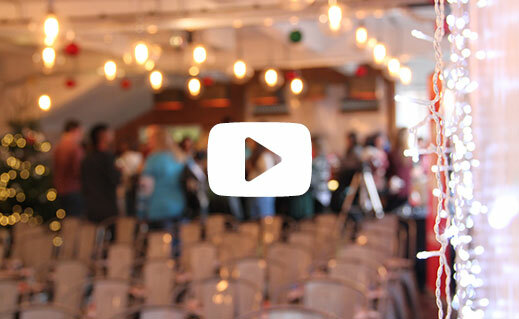 As usual, there were 3 speakers who spoke about growing your social following, vlogging and your blog security and hopefully left the Blog At The Beach guests with a few tips and bits of knowledge! Our first event was way back in the summer of 2015 and we brought the beach to Leeds at our very own HQ in the city centre! Our speakers, Monica from The Travel Hack and Greg from Travizeo spoke about building your blog and the art of making video and definitely made everyone feel more enthusiastic about what they wanted to work on in the future. Our 3rd Blog At The Beach had all you’d expect from a Tropical Christmas Party. Mulled wine, festive tunes on the steel drums and one super creepy elf. Okay, maybe you weren’t expecting the creepy elf but this event certainly had a load of Christmas cheer! What better way to show off our third event than through the magic of Instagram. 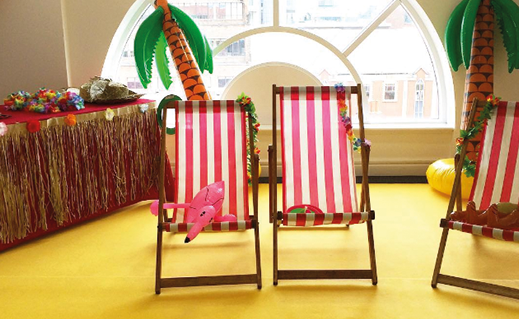 We brought the beach to Leeds and had a very memorable first Blog At The Beach event! A Mexican Fiesta at Blog At The Beach! 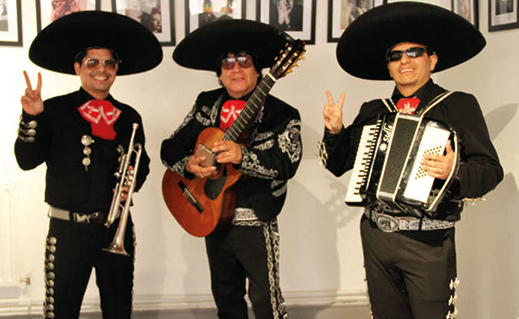 You can’t have a Mexican Fiesta without a mariachi band, a piñata and some very, very strong margaritas. It was certainly one to remember, or maybe not after those drinks, but here’s a run down of what happened at icelolly.com’s Blog At The Beach Mexican Fiesta!